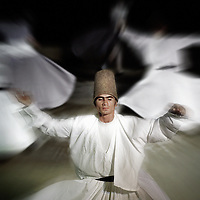 Sufism is a mystical tradition of Islam and also considered as a spiritual and ascetic movement of Islam, with esoteric doctrines appeared during the VIII century. 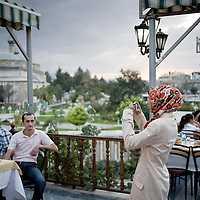 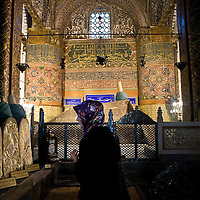 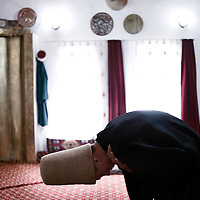 The Muslim Sufis are people who privilege internalization, the love of god, contemplation and wisdom. 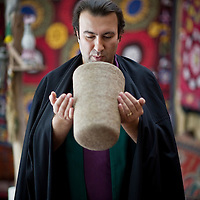 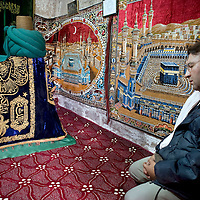 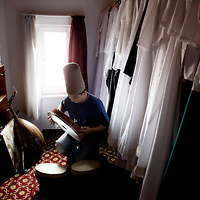 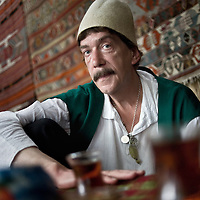 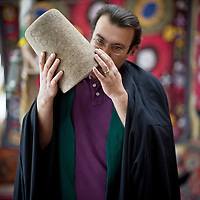 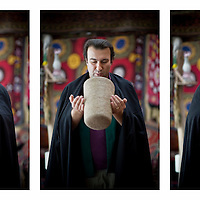 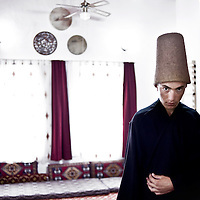 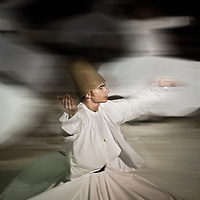 A practitioner of this tradition is generally known as a Sufi, another name used for the Sufi seeker is "dervish". 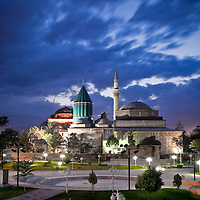 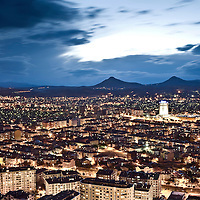 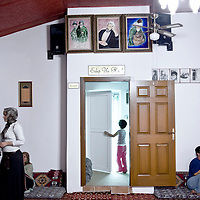 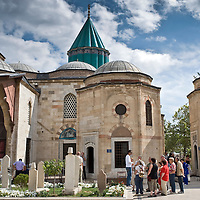 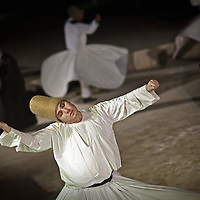 The Sufi movement has spanned several continents and cultures over a millennium, at first expressed through Arabic, then through Persian, Turkish, and a dozen other languages. 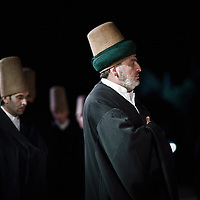 Sufi orders, most of which are Sunni in doctrine, trace their origins from the Prophet of Islam, Muhammad, through his cousin Ali or his father-in-law Abu Bakr. 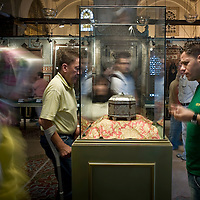 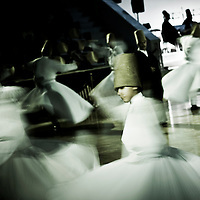 According to some modern proponents, the Sufi philosophy is universal in nature and its roots predate the arising of the modern-day religions. 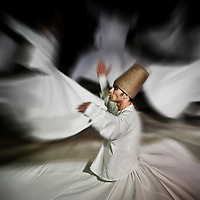 The whirling dance or Sufi whirling that is associated with dervishes, is the practice of the Mevlevi Order in Turkey, and is just one of the physical methods used to try and reach religious ecstasy. 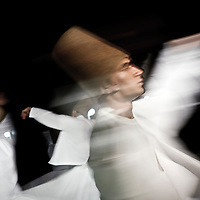 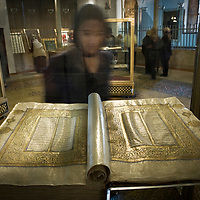 Condemned by traditional Islam, the Sufism cultivates the mystery; the idea being that Muhammad would have received at the same time the Koran and esoteric revelations.